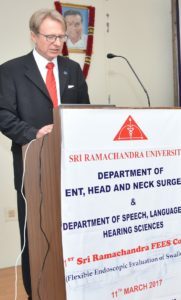 With a rapid increase in swallowing disorders worldwide due to stroke, head and neck cancers and neurological problems a precise analysis by a skilled doctor with the flexible fiberoptic endoscopic examination of the process is necessary said Dr. Norbert Stasche, Professor of ENT, head and neck surgery, University of Heidelberg, Germany while inaugurating a hands-on national workshop at Sri Ramachandra University here today. 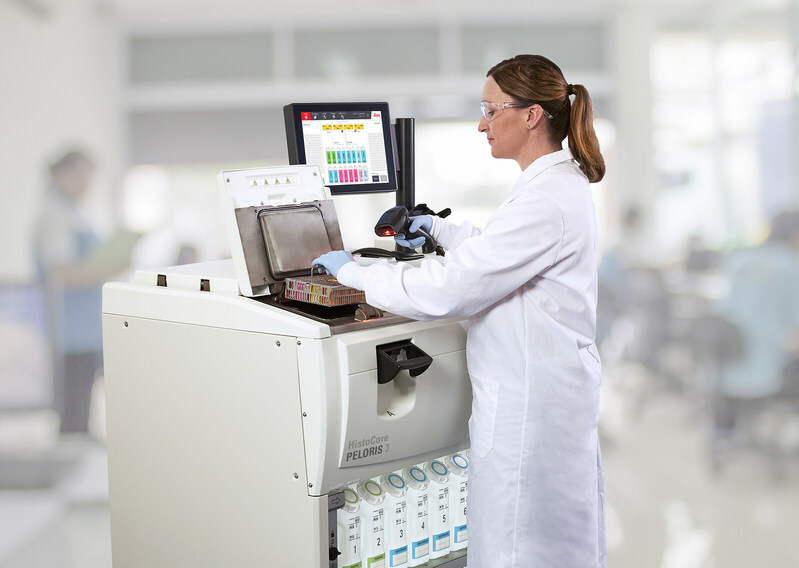 Though FEES (flexible fiberoptic endoscopic examination of swallowing) is common, a trained person with deft skills can detect the exact cause of the problem for a sure cure, he added. Dr.Stasche provided hands on live skills training to medicos who attended the meet from all over India. 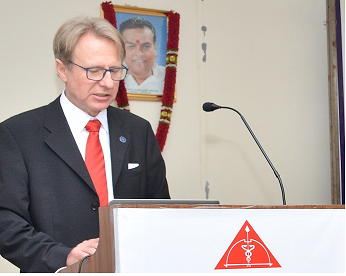 Dr. Norbert Stasche, Professor of ENT, head and neck surgery, University of Heidelberg, Germany inaugurating a hands-on national workshop on FEES (flexible fiberoptic endoscopic examination of swallowing) at Sri Ramachandra University . Speaking on the occasion, ENT Professor Dr. A. Ravikumar said that we swallow more than 500 times in a day and it is a very complex process involving sensor, motor and other multiple functions. Someone may finish eating in a jiffy and another can take 20 minutes. One has to locate the precise problem. 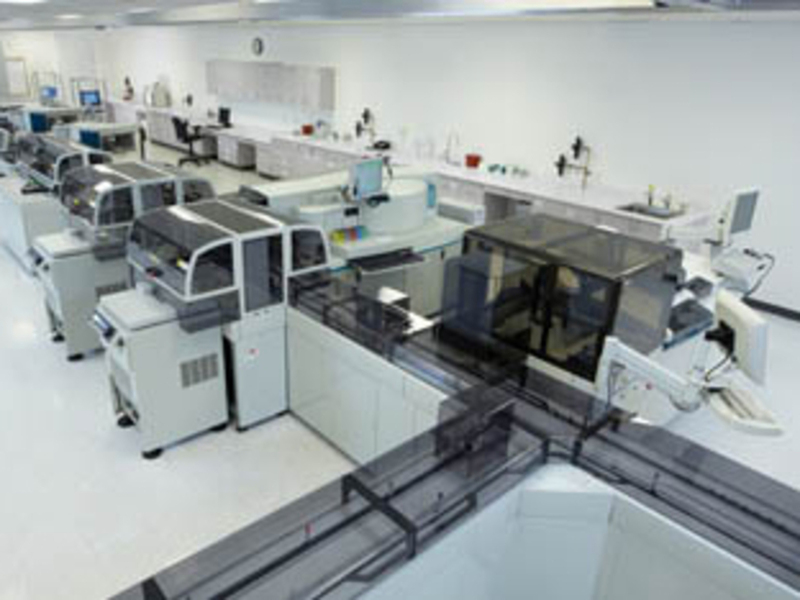 FEES procedure is done when a person is made to swallow solid or liquid food and the sensitive camera captures the interplay of various actions involved in the process and the doctor is able to analyse the problem. Over 120 ENT and speech and swallowing specialists are participating in the workshop where they will learn the skills from Dr.Stasche, Dr.Sanjay Subbiah from Bengaluru and others, he added. The workshop has been organized by the ENT and Speech, Language and Hearing Sciences Departments of Sri Ramachandra University. 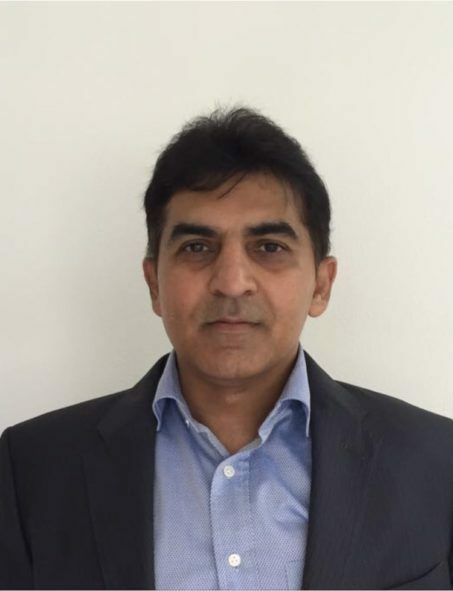 Budget 2018 Expectations – Manish Sacheti, CFO, Ziqitza Healthcare Ltd.